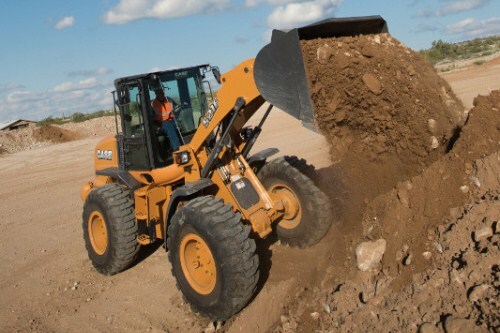 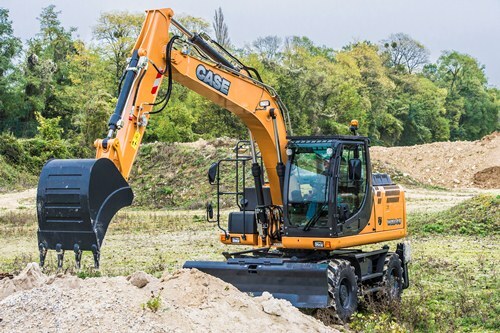 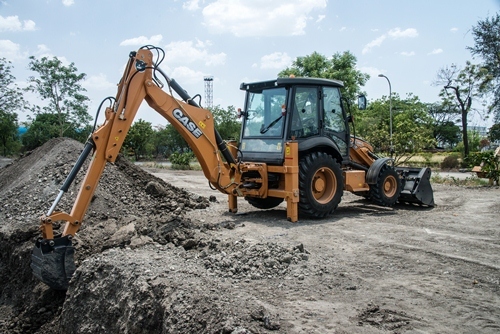 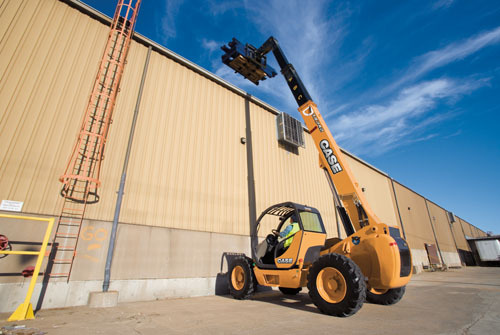 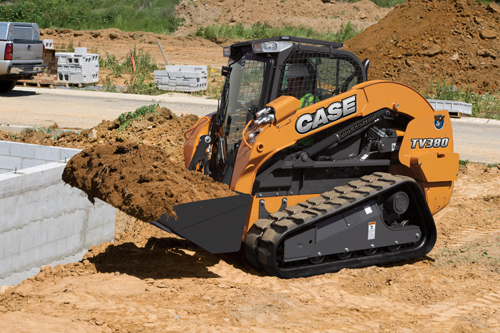 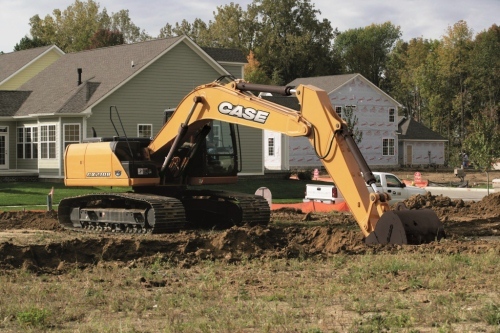 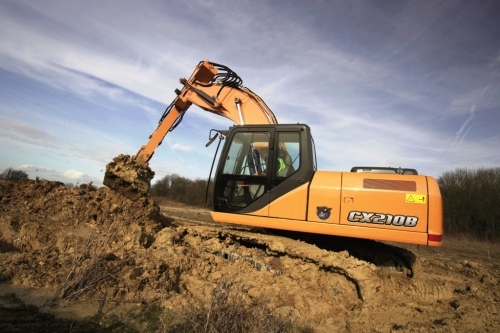 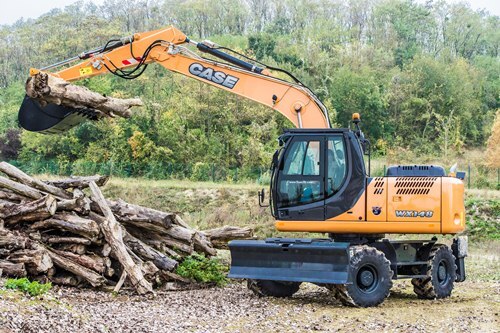 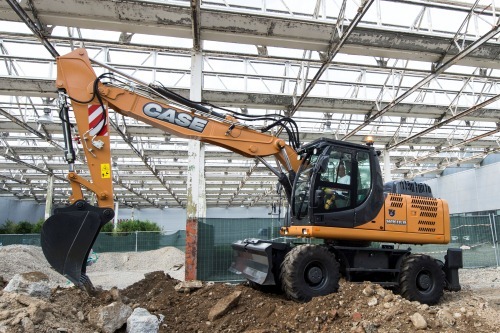 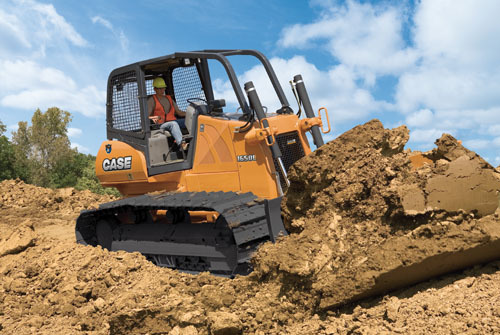 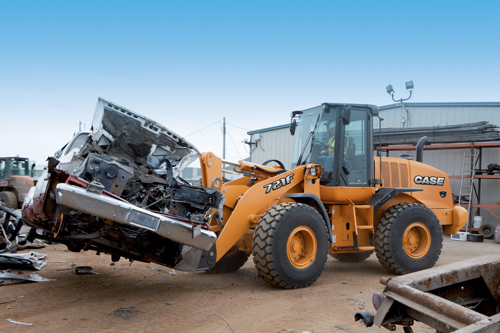 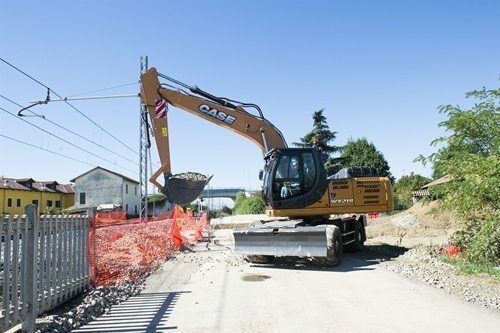 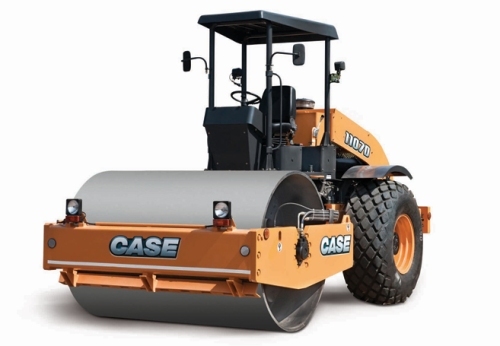 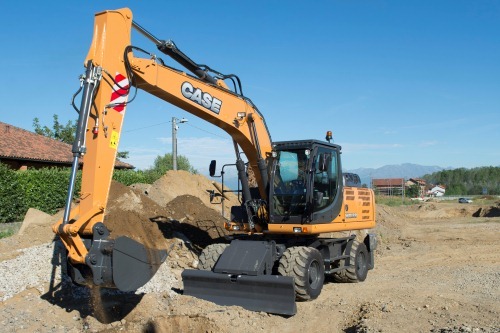 CASE PERFORMANCE The WX machines have a compact upperstructure that promotes high lifting and digging performance. 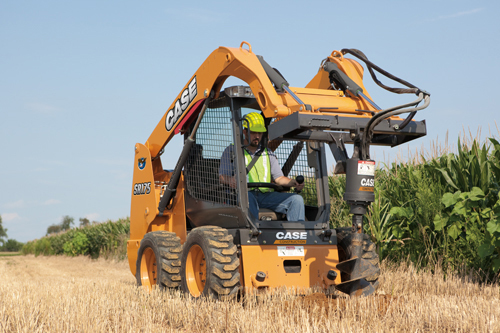 Designed to work. 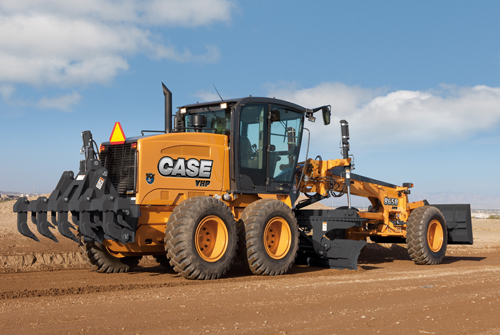 Built to perform.